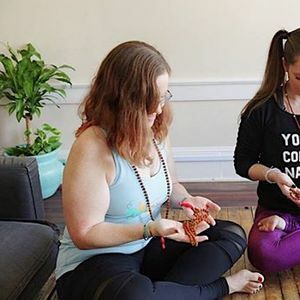 If you've ever felt like you were bad at meditation or find it difficult to breathe with ease, this workshop will leave you feeling capable, relaxed and clear on how to create more balance in your life. We are always talking about finding balance, effort and ease, activity and rest. 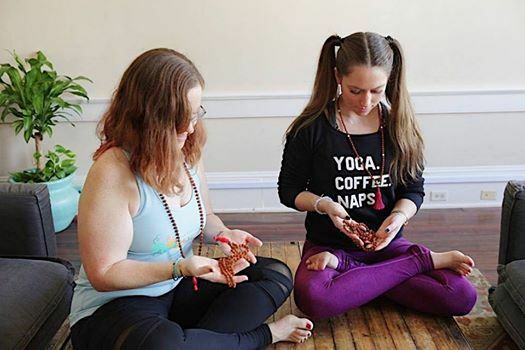 The Yin yoga practice aims to help you create the balance on the ease and rest end of the spectrum, which is a deceptively difficult concept for our busy bodies to and minds to accept. In a world that prioritizes movement and doing, we have practiced the effort and activity. We have to practice just as diligently to make sure we create the balance of rest and mental ease. 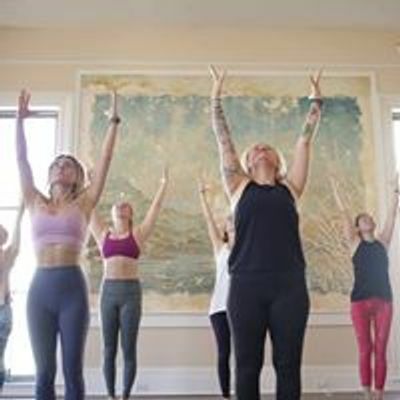 In this workshop, you will learn a few simple and effective meditation and breathing (pranayama) techniques you can use both during your yin practice and in your everyday life.